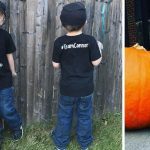 It appears that Sears is on the move again with store closings and this time it’s kind of messed up. 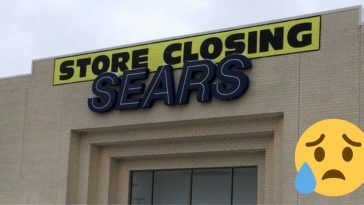 They will be closing at least 6 Sears stores and 5 Kmart stores, some of them laying people off 2 days before Christmas. 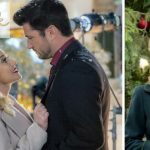 This has been confirmed by a Kmart store location in Poughkeepsie, NY who stated they are scheduled to begin layoffs in the 71-person store on December 23rd. 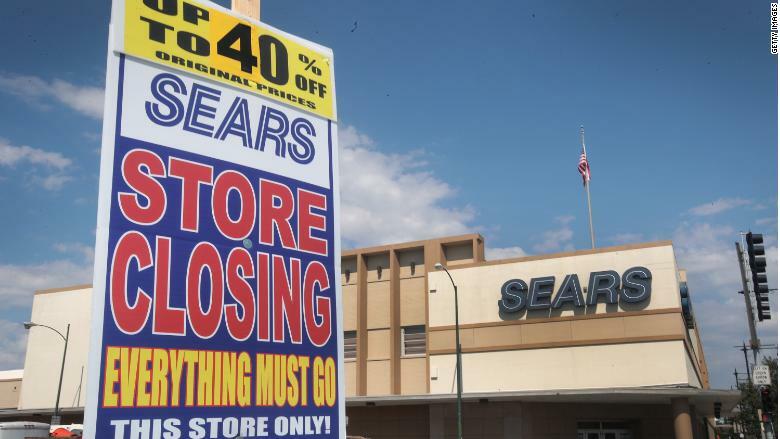 This news comes after the Sears company has been closing hundreds of stores nationwide and selling off their assets due to a major decline in sales. 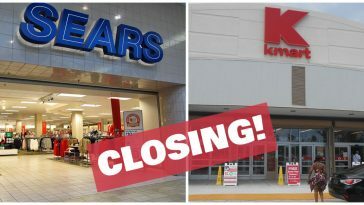 The Sears company is currently deciding to close these additional stores due to attempting to stay afloat during their debt repayment deadlines. 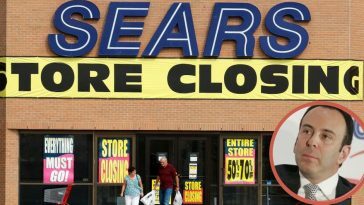 Sears CEO Eddie Lampert with ESL Investments has submitted a proposal designed to help Sears and allow them some time to revive their business. Lampert is saying that he wants creditors to restructure about $1.1 billion of debt which is due in the next two years. 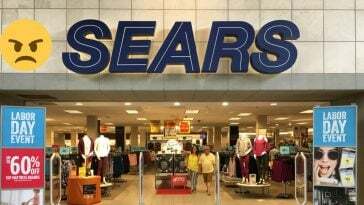 However, he has also asked that Sears sell about $1.5 billion worth of real estate and divest itself of $1.75 billion of assets. 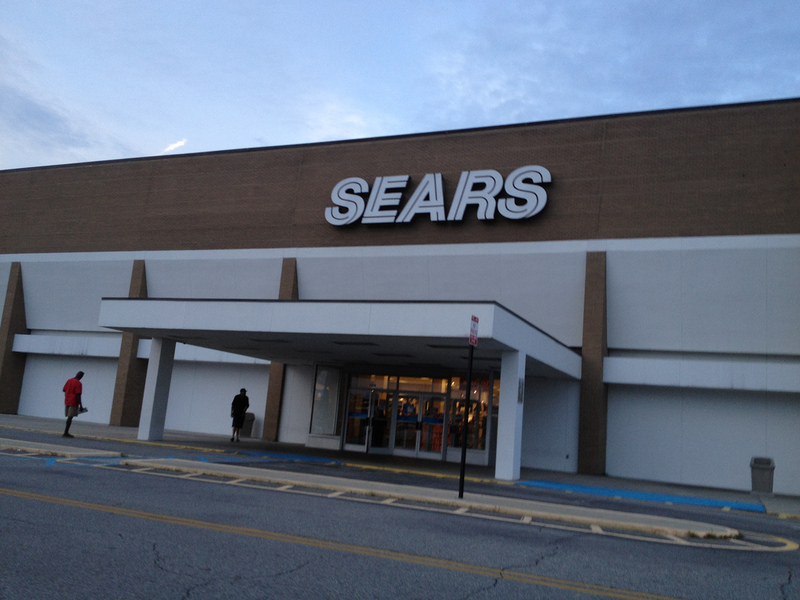 “Sears now faces significant near‐term liquidity constraints,” part of the proposal stated. 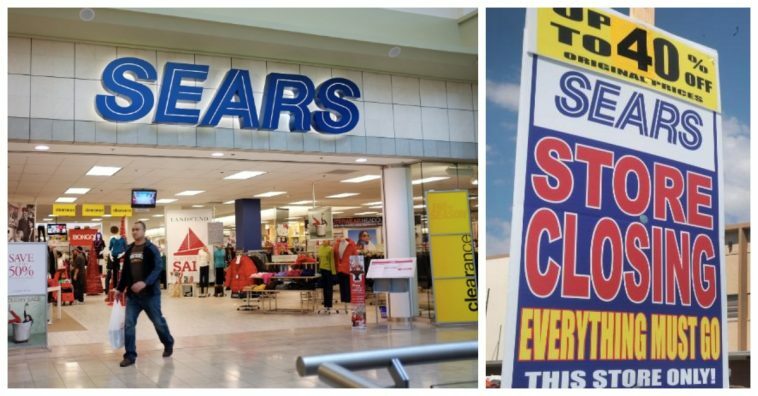 Essentially, if they cannot restructure this debt, we can expect the rest of the Sears chain to close up within the next two years or even earlier than that. 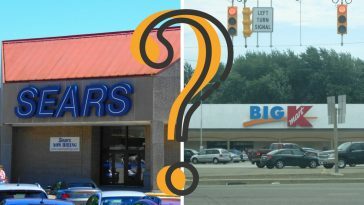 This news comes after the toy store giant, Toys “R” Us, filed for bankruptcy after not being able to meet their debt deadlines, similar to what the Sears company is now facing. Despite Toys “R” Us possibly making a comeback and giving hope to other Brick and Mortar companies like Sears, it’s unclear as to whether or not they will bounce back from these financial issues. 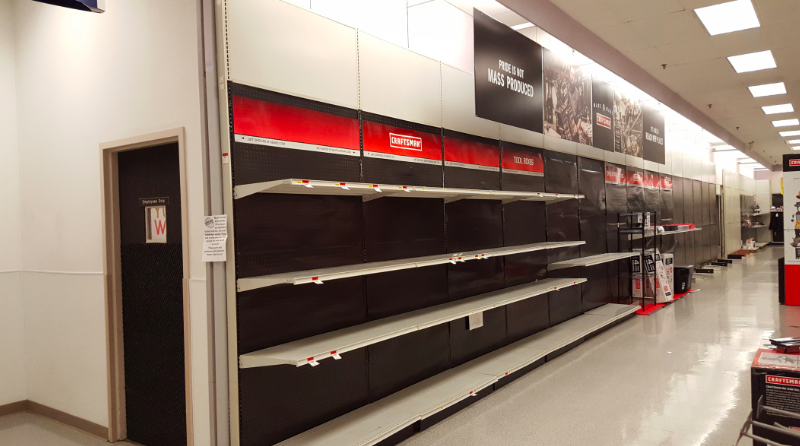 Sears continues to sell off its assets to companies like Stanley Black & Decker just to avoid bankruptcy. Ty Pennington, a former Sears spokesman, says that its tough to watch such an iconic brand just ‘wane away’. 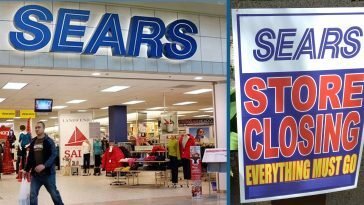 Please SHARE this news to spread awareness about Sears stores closing! 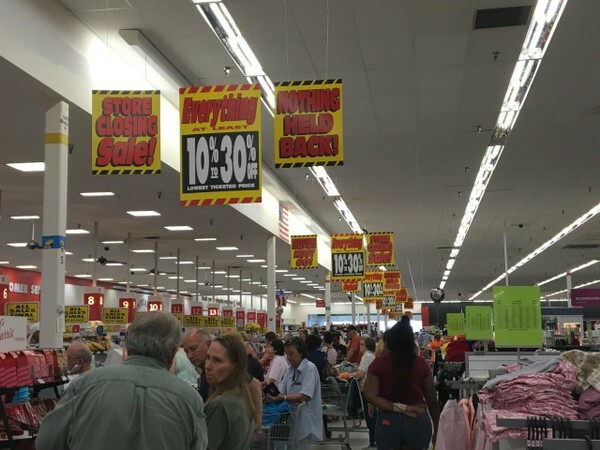 Check out the full news coverage on the store closings below.